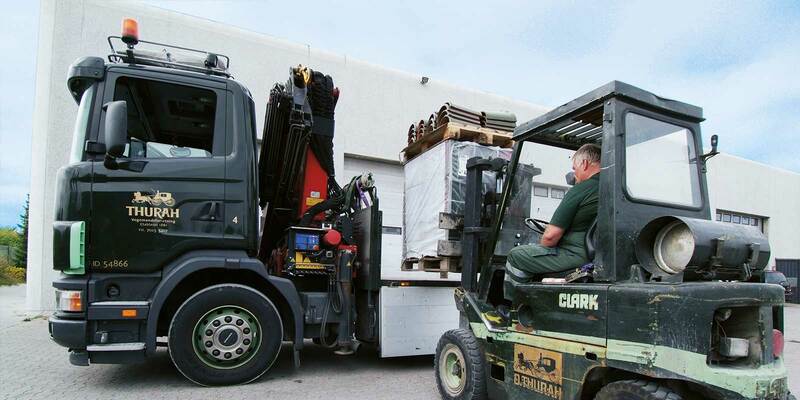 Logistics is a key word everywhere in the corporate world. 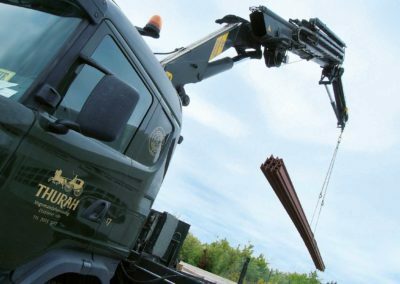 In the construction industry, tradesmen must have easy and simple access to the materials they need – regardless of whether it is in a basement, a back yard, on the roof of a high-rise building or on the sixth floor. 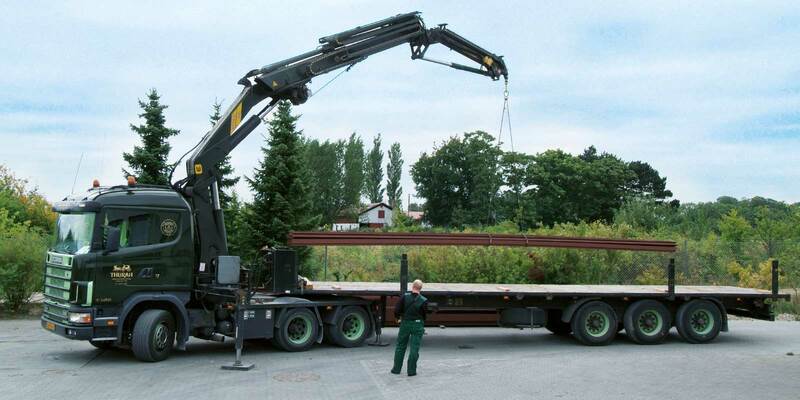 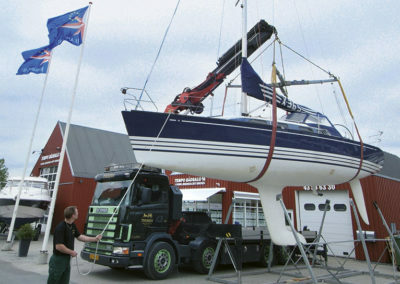 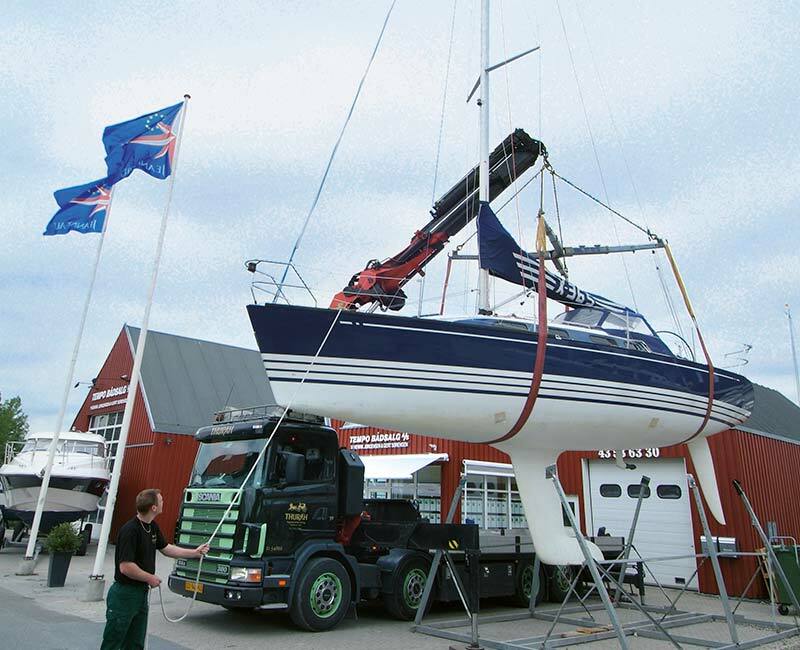 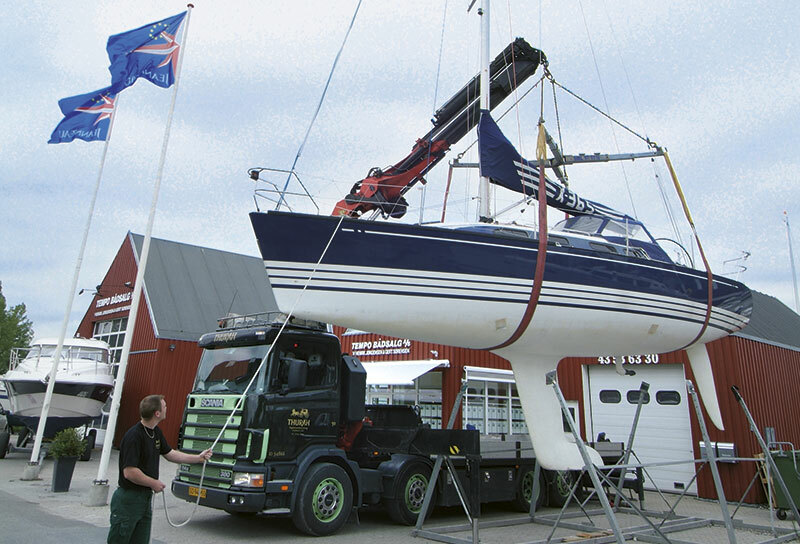 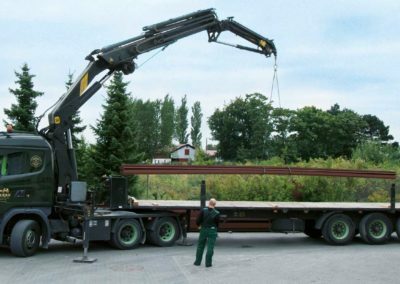 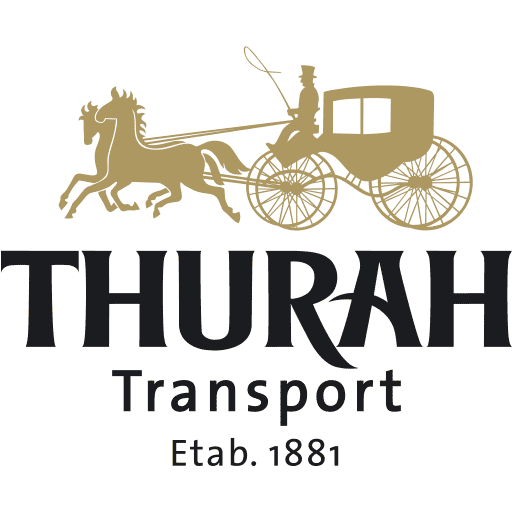 Thurah Transport executes the crane task. 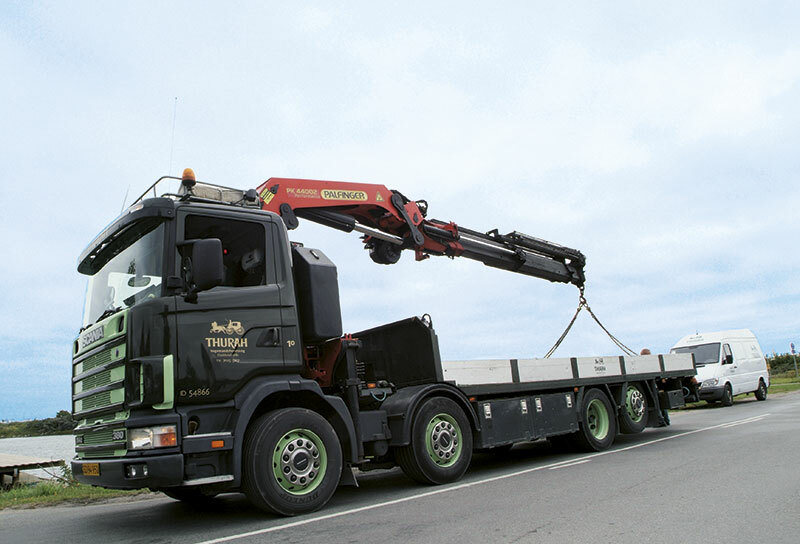 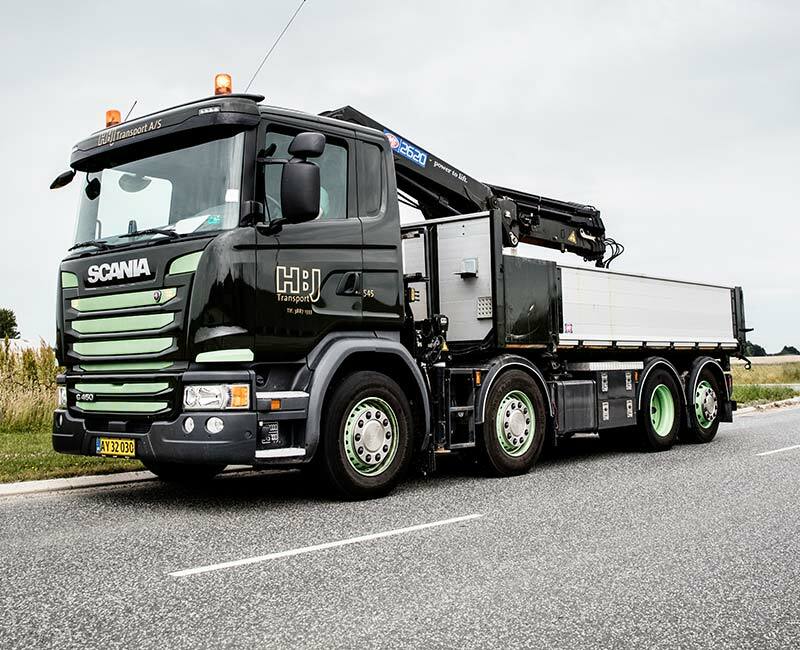 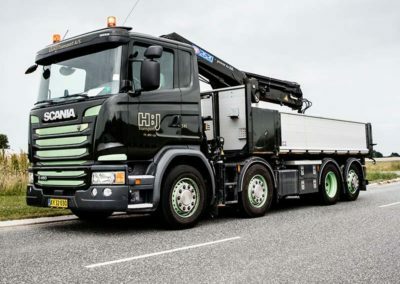 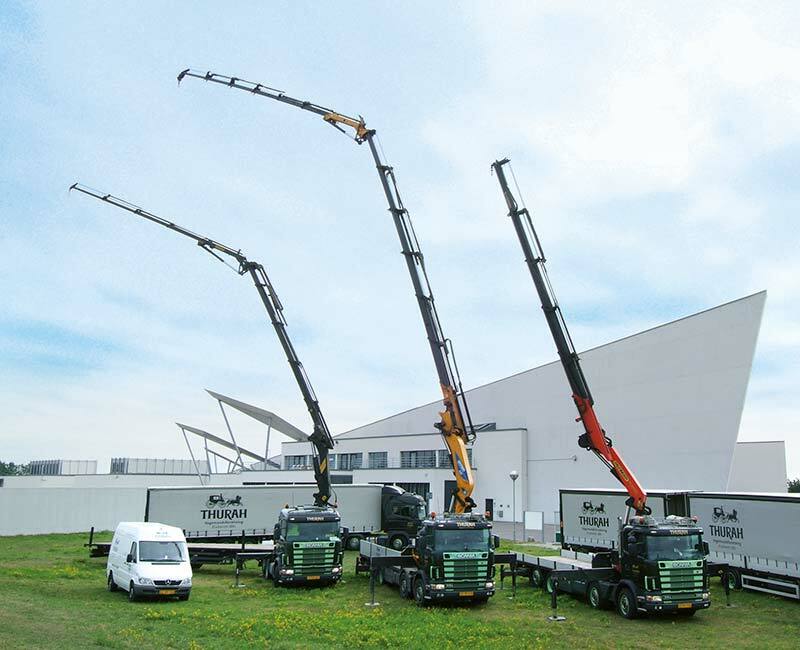 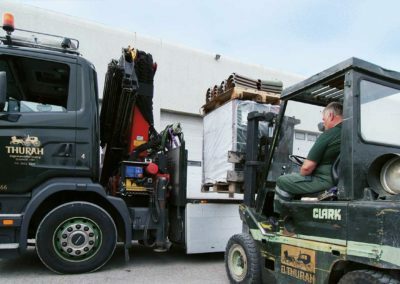 Our modern crane lorries arrive with the materials and lift them to where they are needed. 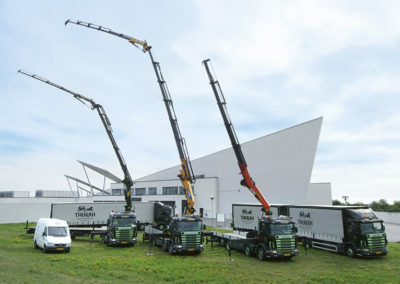 We also do this in many industries. 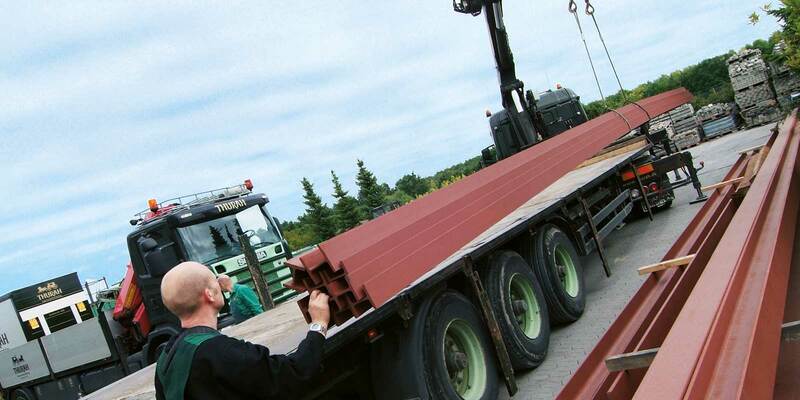 We handle the transport of machines, cable drums, logs and steel constructions too. 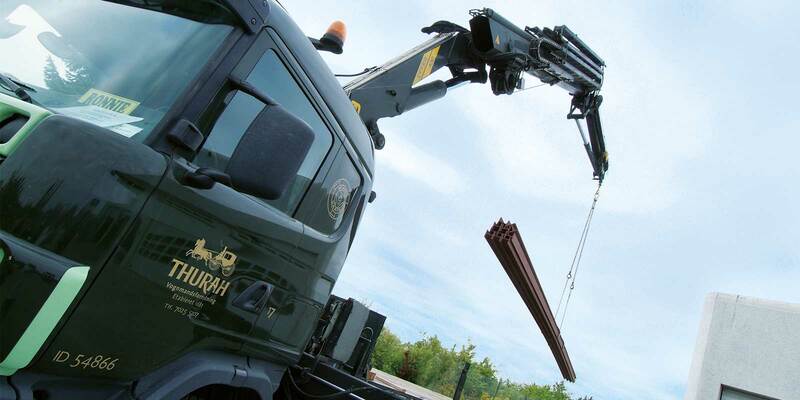 We have the necessary equipment and special tools. Our drivers are trained in operating the equipment fast and professionally. 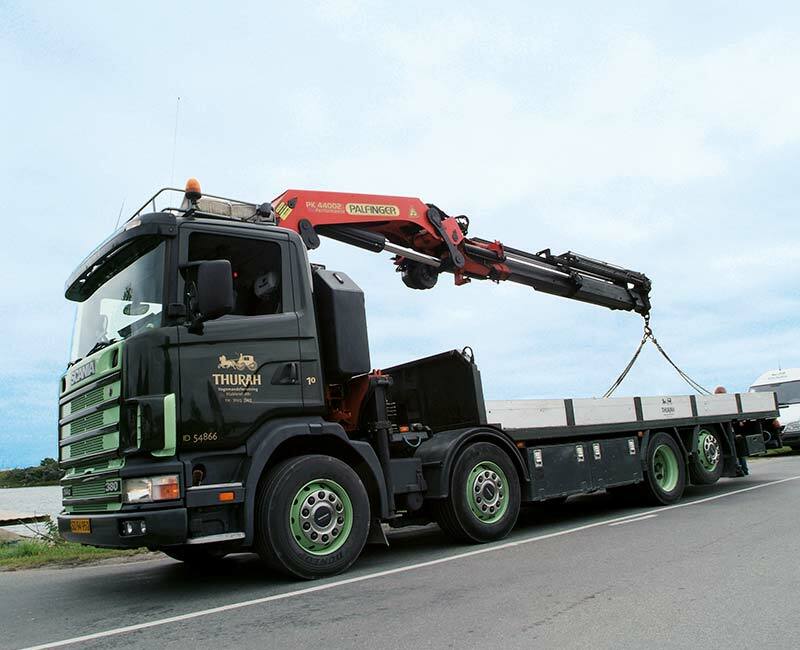 Therefore: Contact one of our transport advisers when you need to get a task done – big ones as well as small ones. 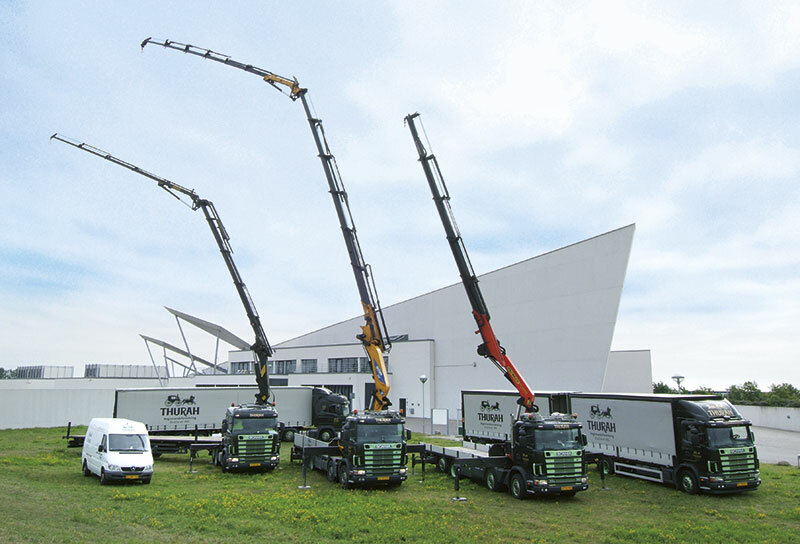 We know how it should be done. 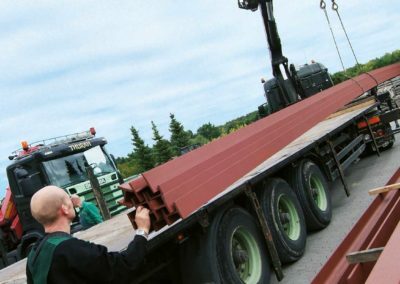 Our first job is to give you advice and guidance, which creates value for your company.